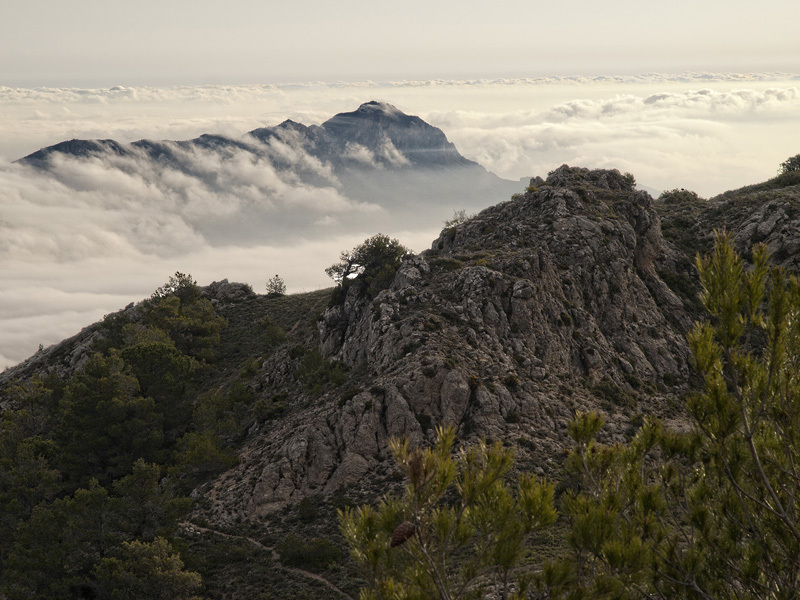 Al fondo el imponente Pico del Benicadell, una verdadera belleza de cima; la foto está tomada desde la cima de la Teixera. IPTC Copyright: Copyright &Acirc;&copy; Carpinet , All rights reserved. This artwork can&#039;t be used without written consent from its author.